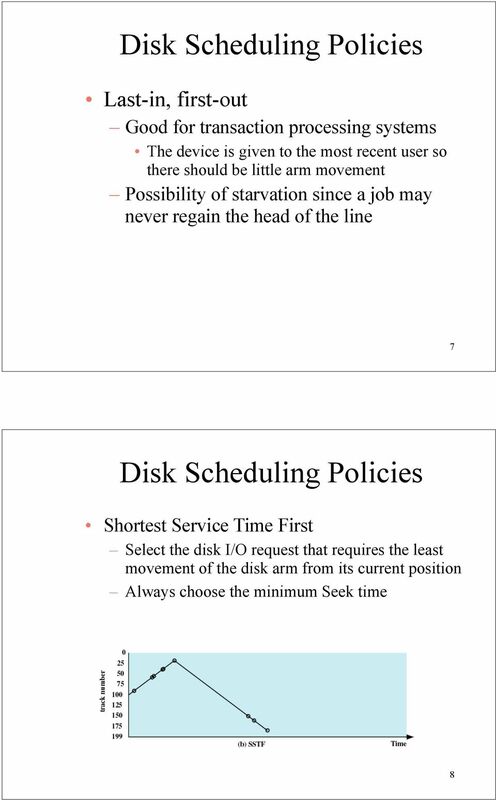 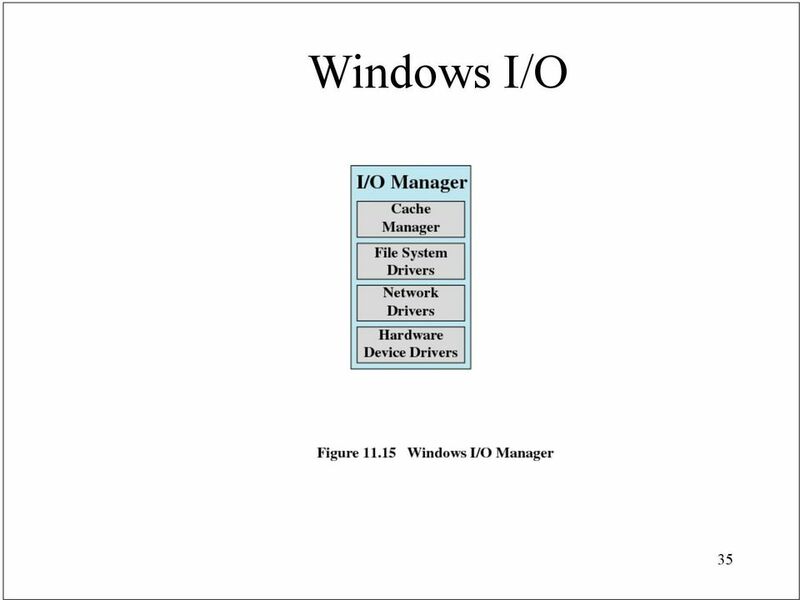 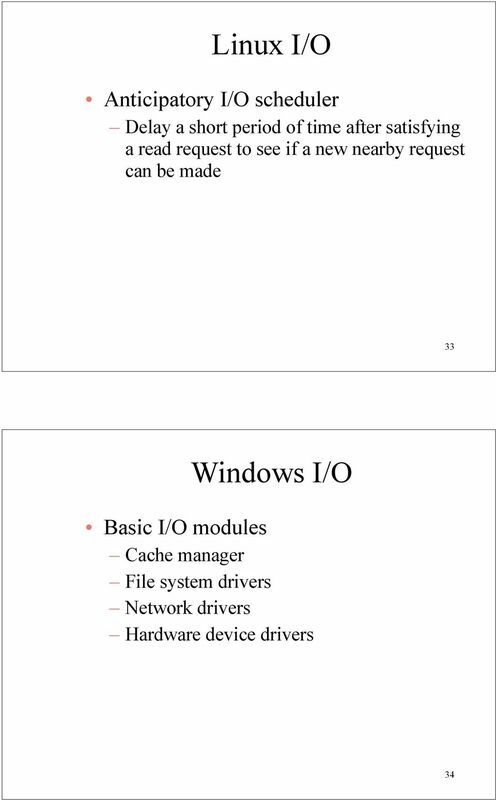 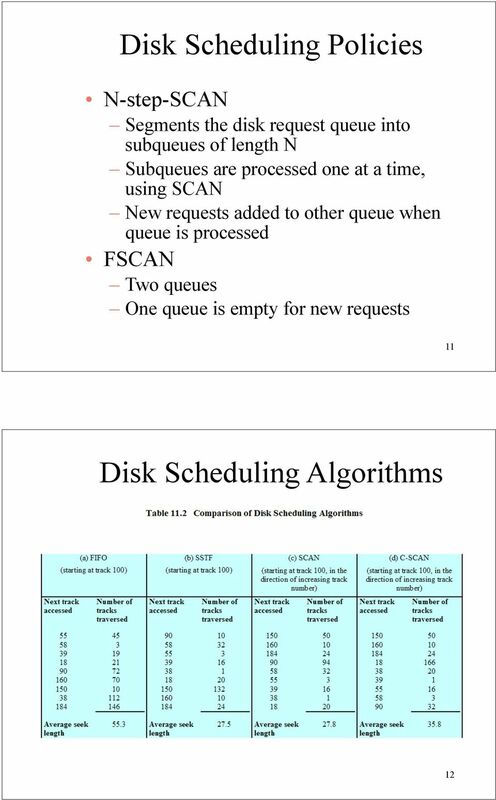 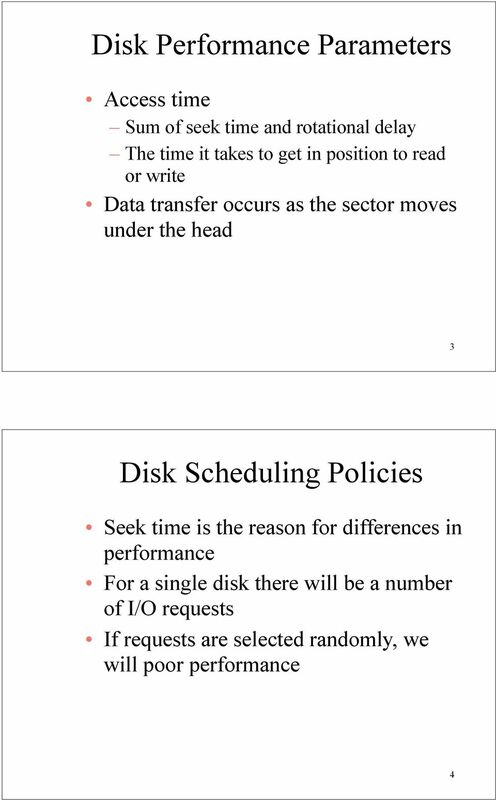 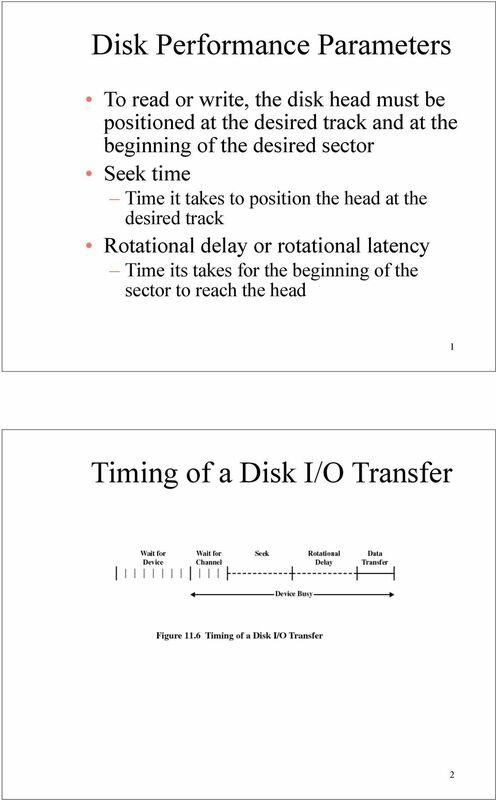 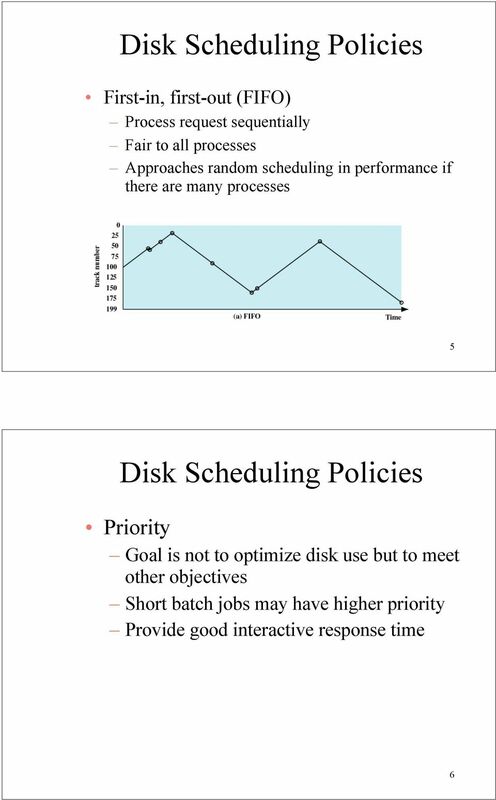 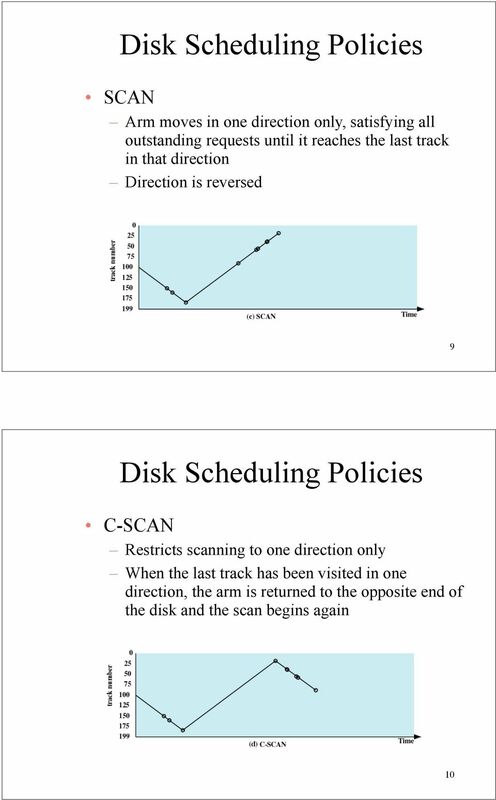 Download "Timing of a Disk I/O Transfer"
Schedulers Operating System Scheduling (h.5) Short-Term Which process gets the PU? 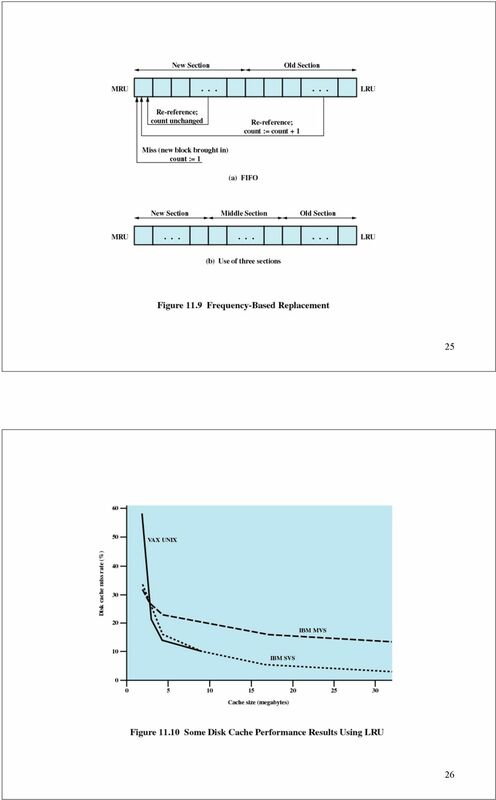 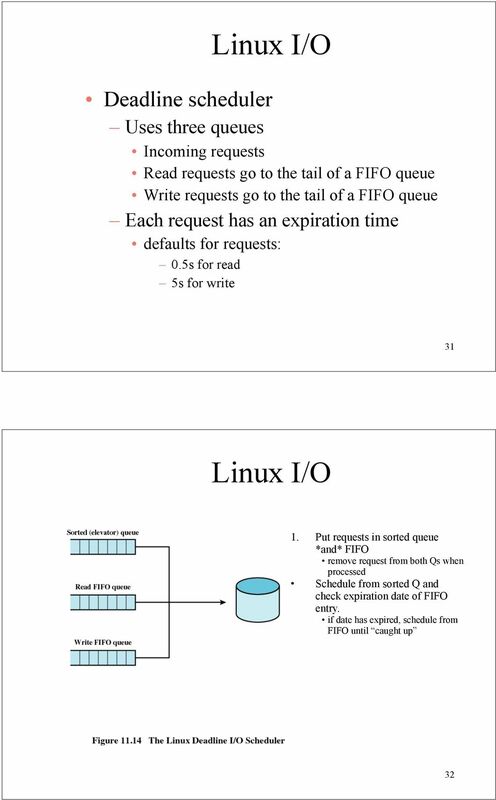 Fast, since once per 00 ms Long-Term (batch) Which process gets the Ready? 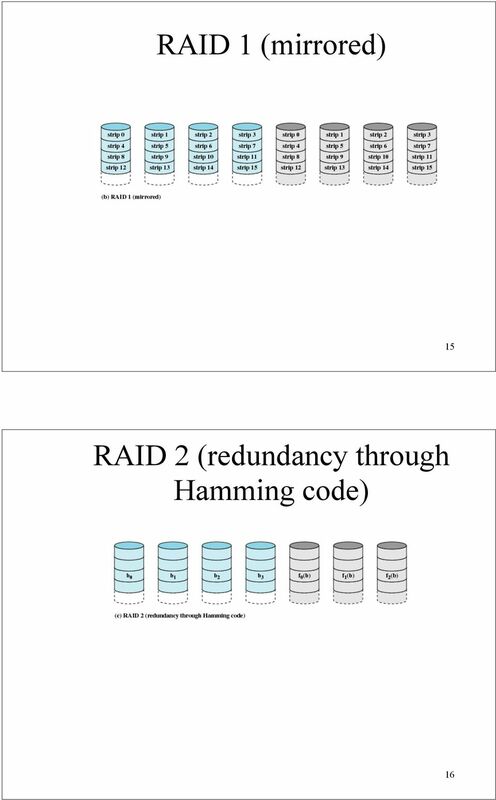 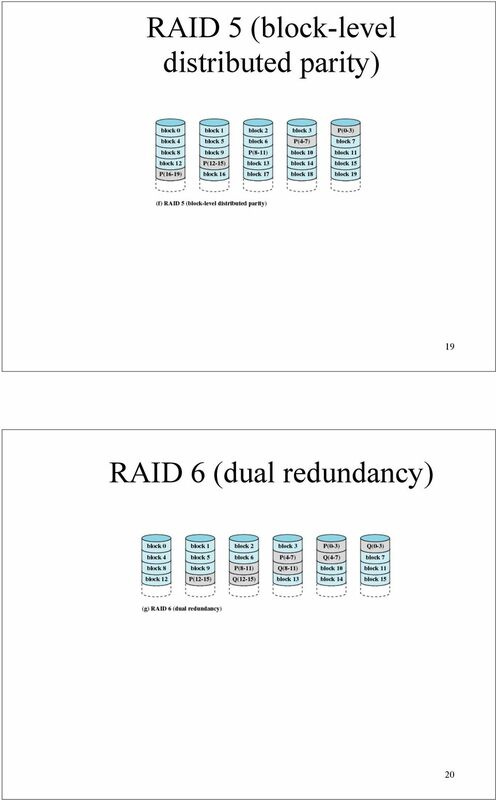 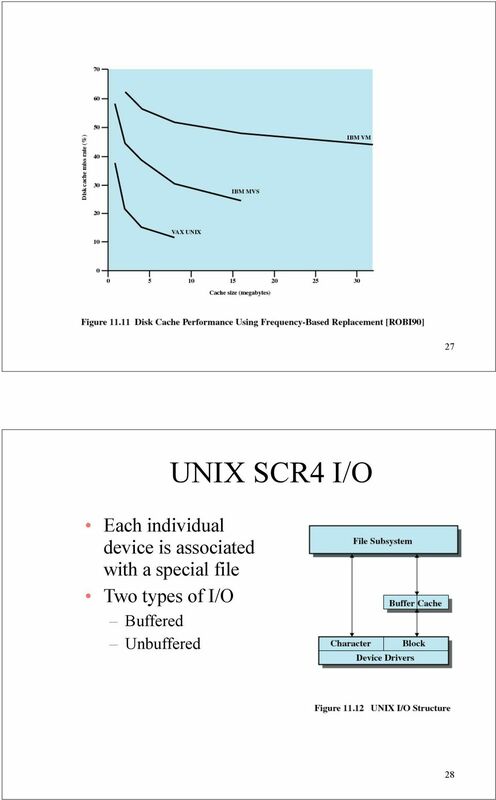 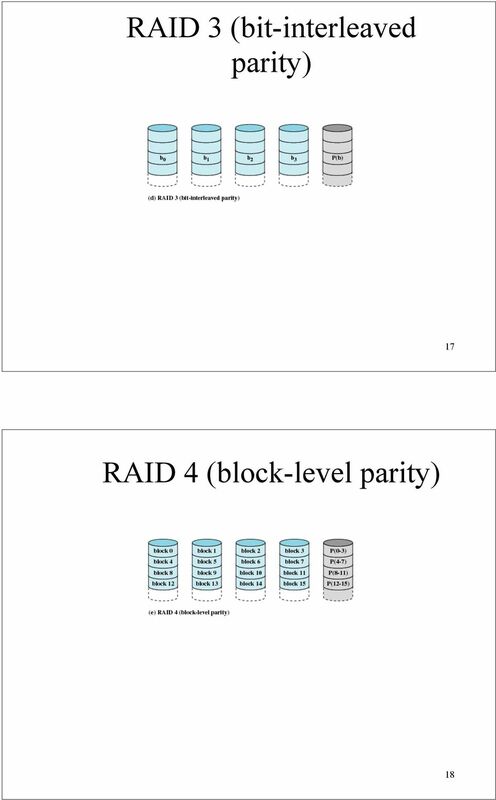 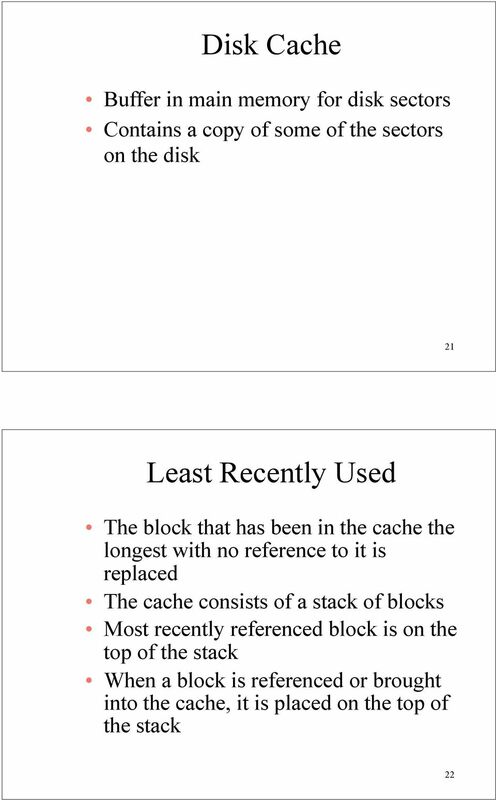 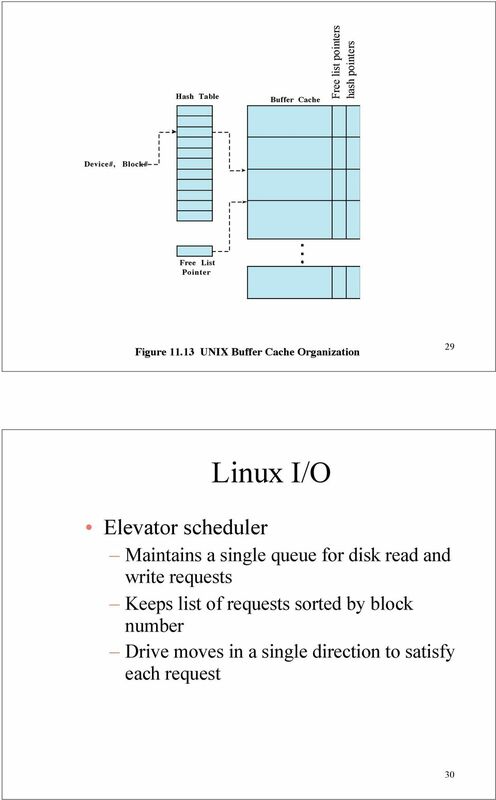 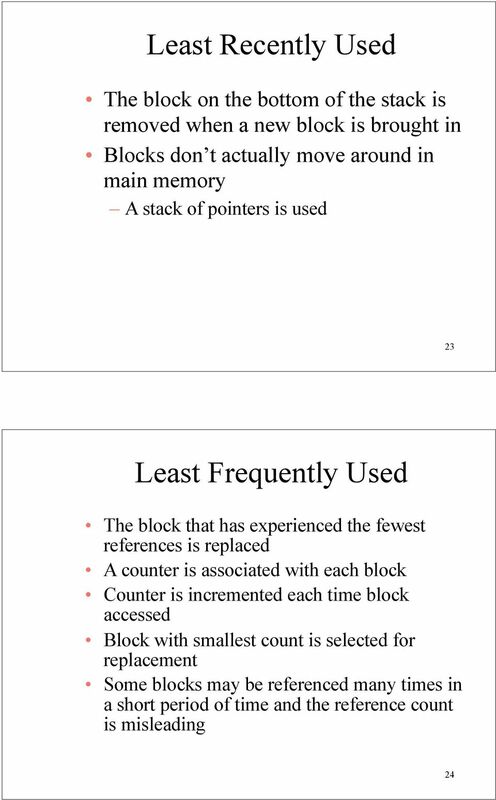 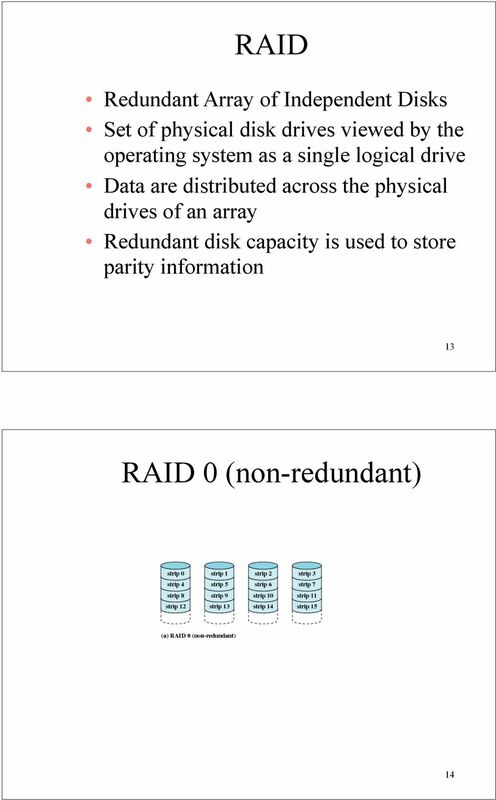 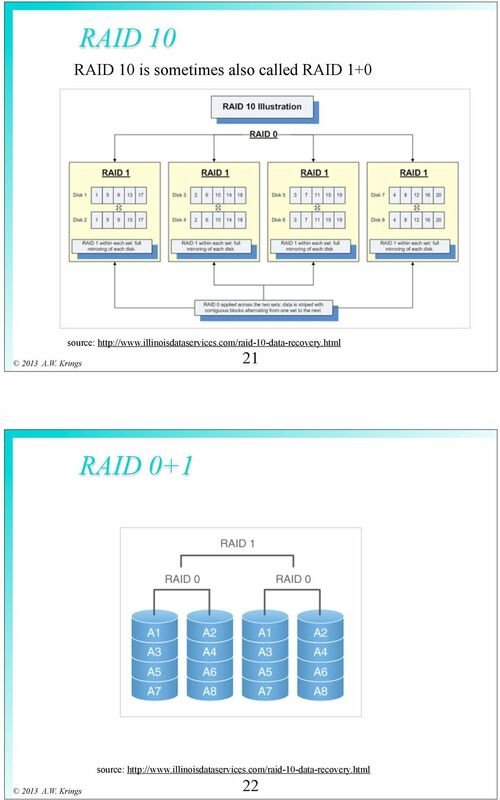 Medium-Term (Unix) Which Ready process to memory?